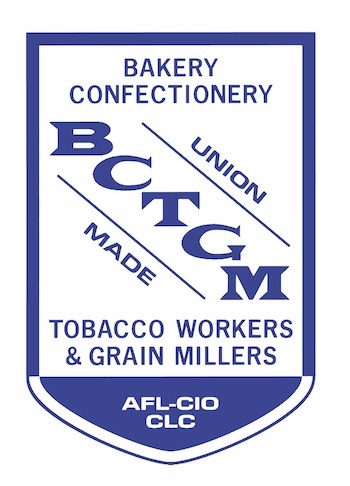 On March 23, the BCTGM — which represents nearly 4,000 members at Mondelez International, maker of Nabisco snack products — escalated its efforts to promote its “Check the Label” campaign. The action is in response to the layoff of the first 277 workers at the Southside Nabisco Chicago Bakery. The campaign encourages American consumers to reject Nabisco products made in Mexico and instead, buy those that are produced in America in support of American jobs. BCTGM will send teams of the laid off workers around the country, focusing on large urban areas, to meet with unions, social organizations, churches, state labor federations, and others to enhance support for the efforts and continue to expand its coalition. Mondelez, the owner of the Nabisco brand, told workers at the Chicago bakery back in May of 2015 that they would consider putting new technology in Chicago if the workers would take a 60 percent reduction in wages and benefits or 46 million dollars per year every year into the future to secure a $130,000,000 investment. The National contract between Mondelez International and over 2,000 of its 4,000 workers represented by the BCTGM, expired on February 29, 2016. BCTGM continues to be resolute in its commitment to securing a quality contract for its members – one that is in the very best interests of all members and their families today and into the future. 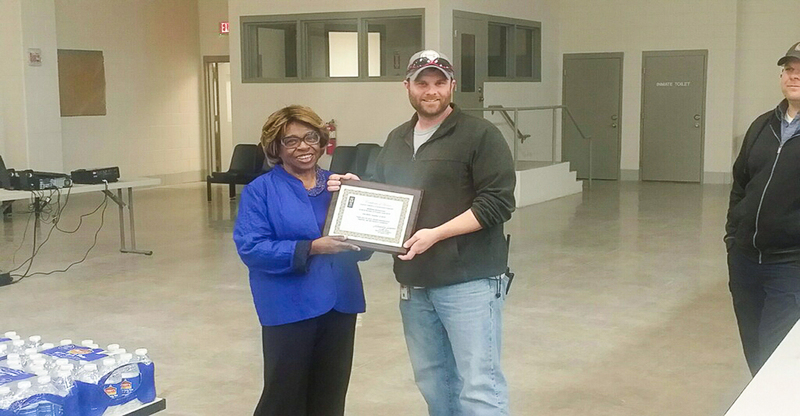 When Matthew McDearmon sat down at his new employee orientation at the Bureau of Prisons, he wasn’t expecting to become an official in his local union – much less the 300,000th member of the American Federation of Government Employees (AFGE). McDearmon, an Air Force veteran and correctional officer at Administrative U.S. Penitentiary Thomson, knows the power of teamwork and the value of speaking up together. To him, joining the union with his colleagues was just the beginning of making a better workplace for current employees and creating a brighter future for the next generation of public servants. 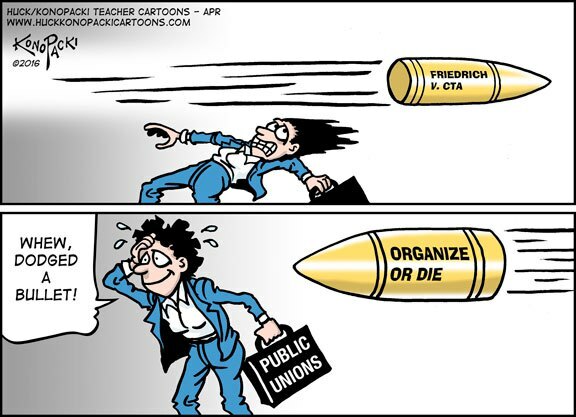 The split decision in the Friedrich’s case, an unveiled attack on public unions by rightwing opponents to collective bargaining, produced a stalemate which leaves those rights as they were. In the event that the Supreme Court cannot reach a decision, the lower court ruling stands. Therefore, public unions can continue to represent their members and to collect dues to meet union expenses. The absence of the late Justice Antonin Scalia from the Supreme Court was the key to this quasi-victory. To maintain public employee bargaining rights and to keep public employee unions strong, a progressive replacement for Scalia on the Supreme Court is needed. Undoubtedly, the anti-union element will try again to reverse earlier decisions affirming these rights. To make the victory secure, a more progressive Supreme Court is needed. Hence, the importance of November’s presidential election. The next president will name judges to federal courts at every level. And who knows, maybe President Obama’s nominee to replace Scalia will eventually be seated. If not, the Supreme Court seat and all it implies for union rights will be hugely important in 2017. Finally, kudos to Secretary of Labor Tom Perez and the Obama administration for the new union persuader rule that requires the identification of consultants hired by companies to defeat union organizing campaigns. Such activities should be known to employees. When the U.S. Supreme Court decision in Friedrichs v. the California Teacher Association, ended in a 4-4 tie, public-sector unions breathed a collective sigh of relief. Since its initial filing in 2013, labor activists feared the case could deal a crippling blow to public-sector unions throughout the country. “The judgement is affirmed by an equally divided court,” the justices wrote in a brief, unsigned ruling. Under California labor law, public employees vote to designate a union as their exclusive collective bargaining representative. The employees cannot be forced to join the union, and those who choose not to are required to pay a lesser “agency fee,” also known as a fair share fee, to help fund the administrative costs incurred by the union in support of collective bargaining activities. The lesser fee helps avoid a free-rider problem where employees benefit from the union’s representation without paying to support it. The split vote left in place the 1977 decision in Abood v. Detroit Board of Education that set the basis for public employee contracts.